Ohemaa Mercy is a Ghanaian Multiple Gospel Awards Winning Minister, A Philanthropists , A Radio Show Host , A Mother and A Wife. Third born of five children, born on 7th September 1977. One of Ghana’s celebrated Gospel Musicians. OHEMAA MERCY: Gospel music awards collector is one hundred Percentage Fanti, raised in the Central Region and the third born of five children. So, Ohemaa in Ghanaian local dialect means “Queen”. First of all, Ohemaa Mercy Native name is “Twum-Ampofo” while her Birth name is Mercy Twum-Ampofo but was born on the 7th of September 1977. Ohemaa was born to the family of Mr. and Mrs. Amoah, both Fantis from Abakrapa and Elmina respectively. Therefore Ohemaa Mercy is a Fanti as she used to say. Ohemaa was born in Weija in Accra but lived most of her life in Koforidua. Above all, Ohemaa Mercy attended St Peter’s Anglican Primary School in Koforidua and proceeded to the JSS of the same school. She had her Secondary Education at Ghana Secondary School also in Koforidua where she obtained her SSCE Certificate. She continued to the teachers training College at S.D.A Teachers Training College, Asokore Koforidua where she obtained her Teachers Certificate ‘A’. The life of Ghana’s ‘Gospel diva’ all started after she joined a band called “Golden Bells”, headed by Rev. Obed Owusu. After leading a song ‘Yesu Wo Ye Barima’, he took me to a studio, that was when it all began. 2. Win souls into the Kingdom of God through her songs. 3. 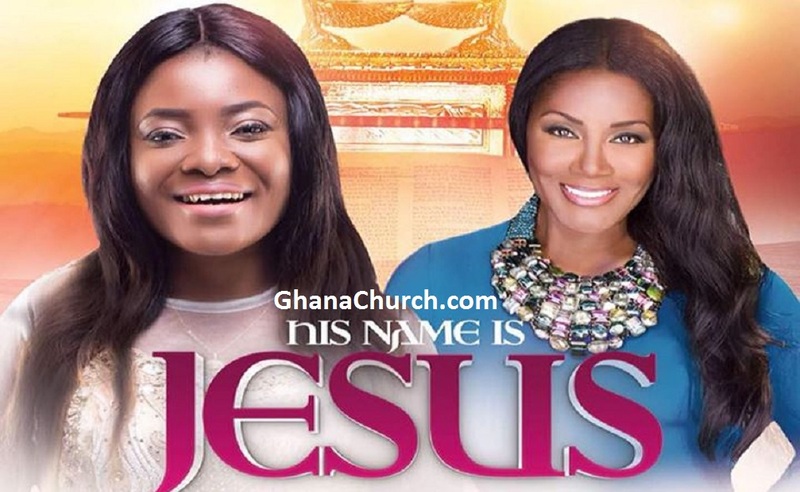 Draw attention of his listeners to the fact that the name ‘JESUS’ still performs even more than it did in the days of the bible. 4. Change the minds set of our citizenry that there is hope for everyone and there is hope for Ghana and Africa. 5. Provide support for the poor in the society through her foundation for the needy but brilliant Children. Ohemaa wishes to leverage a platform to champion the course of music excellence among gospel artist in Ghana and to inspire the youth of Africa to rise to the global challenge of breaking the status quo. To help the reformation of our prisons inmates with her prisons ministry. In the same year Ohemaa Mercy Won a GRAND MEDAL During the National Honours Award from the Ex-President of Ghana, J.A Kuffour. 2010-2011 Ohemaa released her third album “WOBEYE KESE” which again was the highest sold album and topped all the major chat shows in the country. This album again won her 4 nominations four months after the release of the album at the 2014 Ghana Music Awards. She won the Gospel Artiste of the year and repeated same in Canada the same year with Gospel Artiste of the Year-Canada. She was nominated the Best Female Artiste West Africa the same year for the Africa Gospel Music awards in London. Even more, Ohemaa Mercy has performed on major platforms with electrifying performances which has given her a huge fun base not only for the love of her music but also for her stage performances. 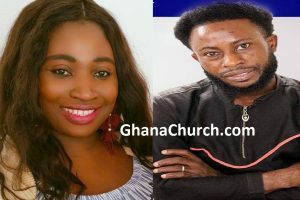 Ohemaa has shared stage with renowned international Artistes like , Andrea Croache, Isreal Houton, Don Meon, Dawlin Hubbs, Dr. Juanita Bynum, Kirk Franklyn, Fred Hammond just to mention a few. 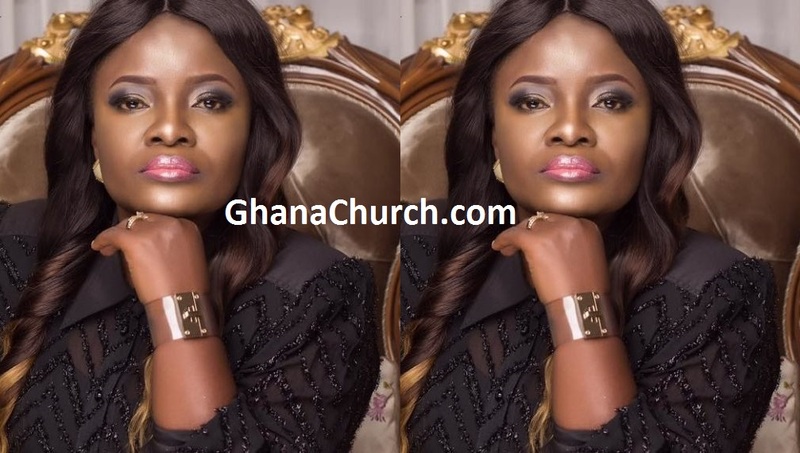 With her latest album “Aforebo”, Ohemaa Mercy has six successful albums to her credit. Therefore, Tehillah Experience has opened a new door for Ohemaa to reach new souls. Every year right around August Ohemaa along with other well known Ghanaian Gospel singers hold a revival called Tehillah Experience here in Ghana. This revival has blessed many souls and have yielded lots of memorable testimonies. Hence, there is talk about making this revival international. Congratulations to Ohemaa on her achievements so far. Couples for Christ Fellowship Awards for Gospel Celebrities — Outstanding Couples. National Honors Awards — Grand Medal.